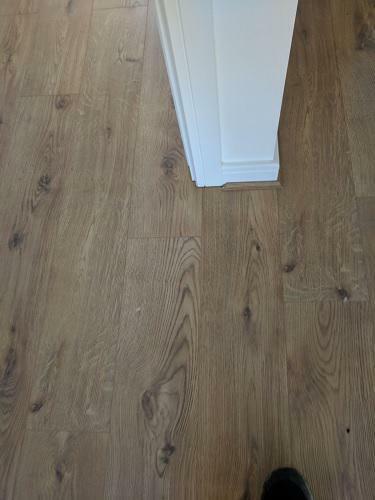 Flooring gets a hard time  it literally gets walked all over. 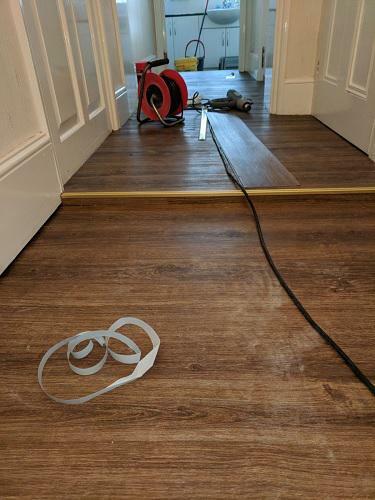 At D and A Flooring, we are experienced in all types of floor installation, helping your floor to stand up to even the toughest conditions. 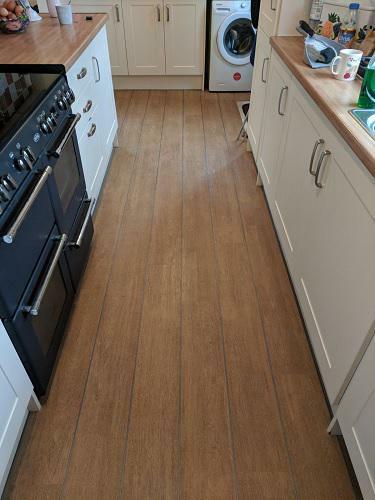 Flooring needs to be appropriate for its room and use: businesses often need heavier duty flooring to withstand high levels of footfall; kitchens and bathrooms need water-resistant flooring and family homes need flooring that is a little more sympathetic towards tiny, grubby footprints. 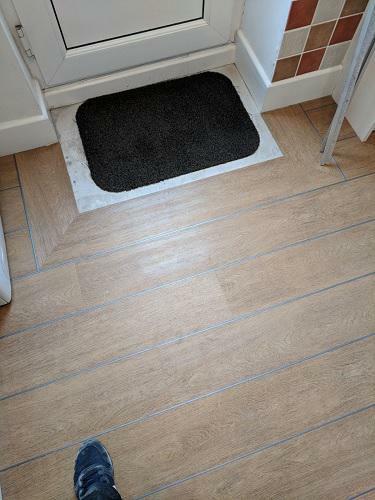 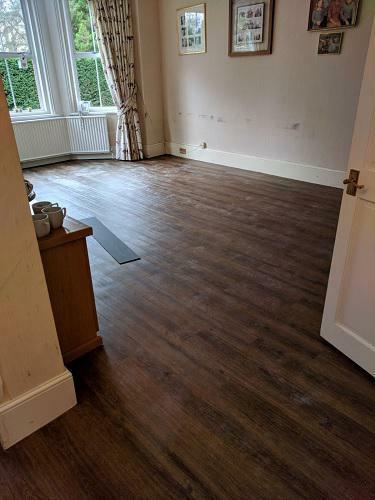 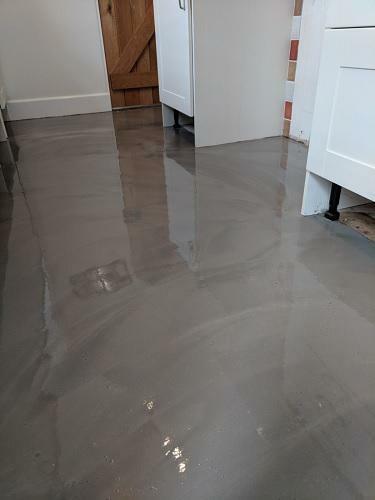 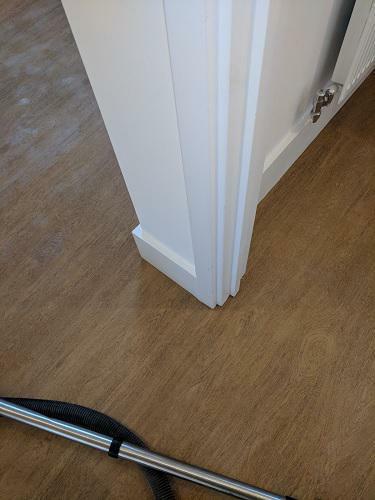 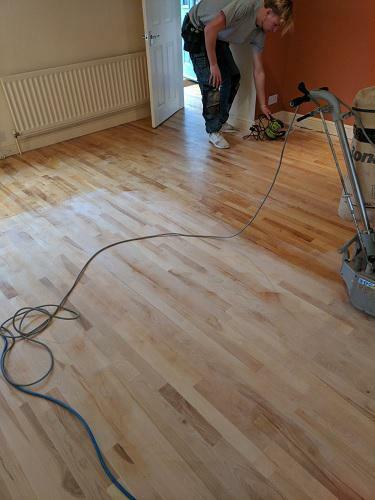 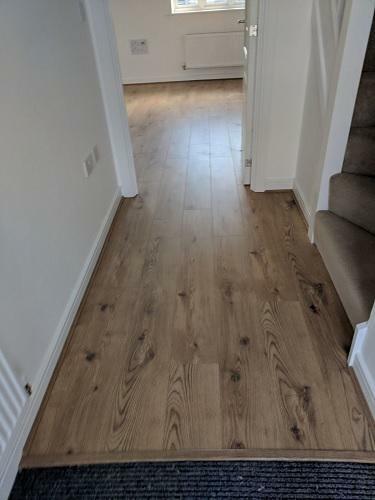 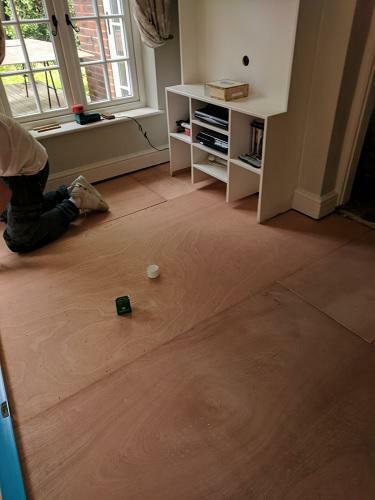 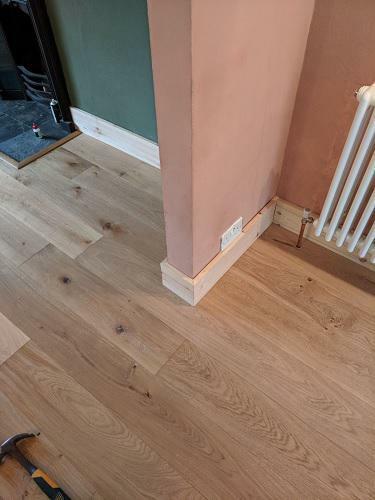 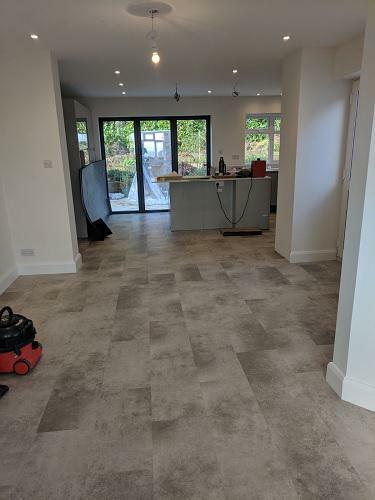 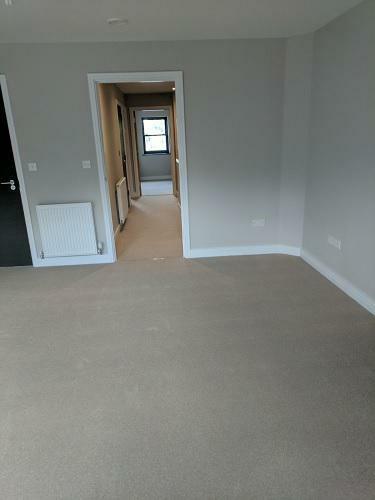 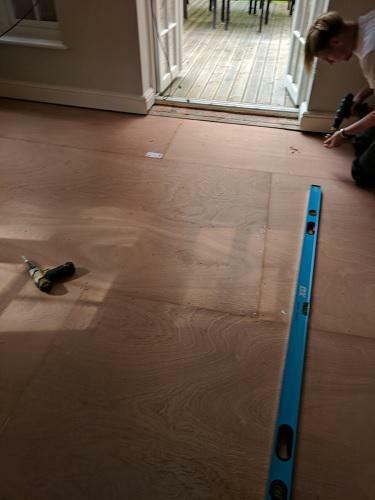 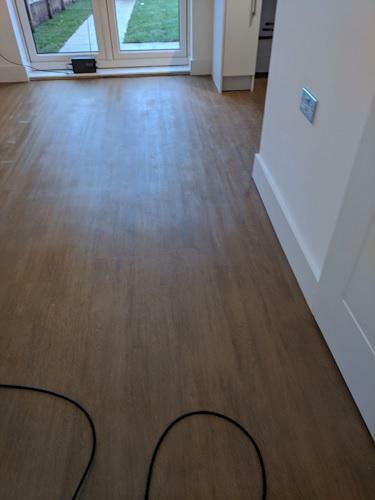 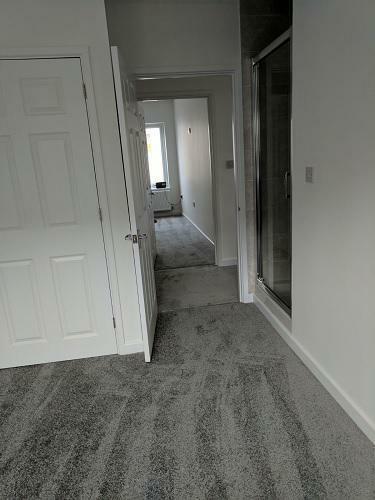 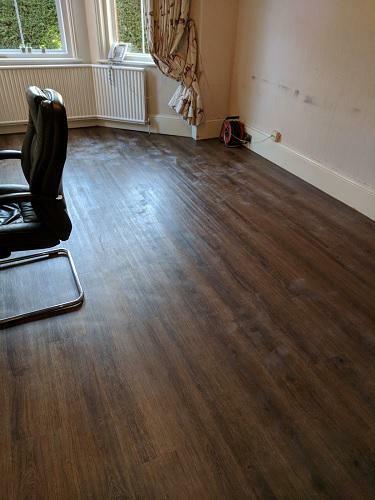 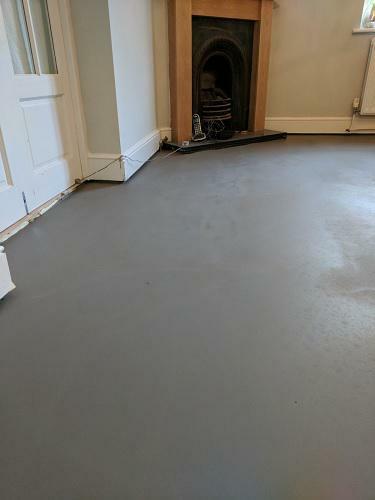 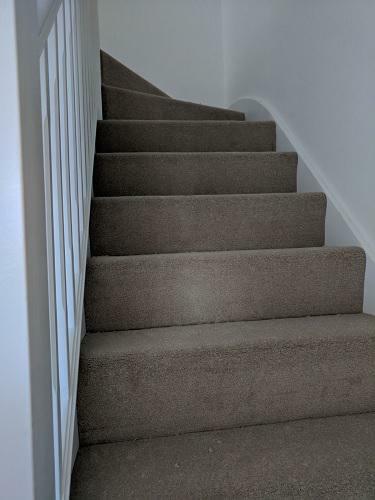 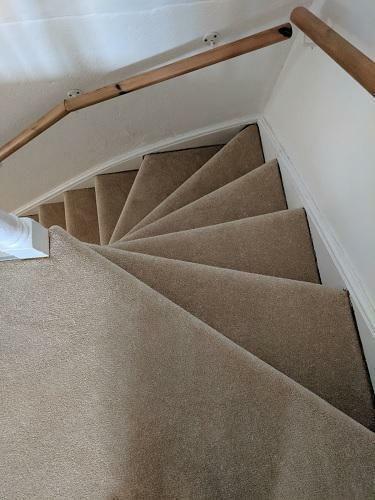 D and A Flooring has 19 years experience in floor installation and we have installed countless floors for customers in Farnham and the surrounding area. 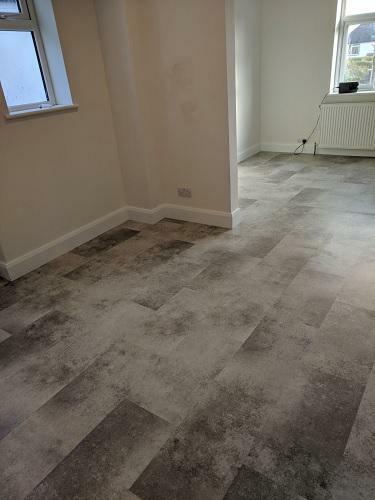 Our floor fitters know which floors are best suited to different areas and are on hand to help you to get the balance between functionality, durability and aesthetics. 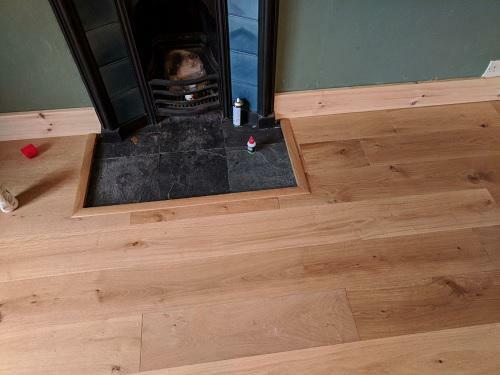 Each of D and A Floorings floor fitters are qualified and experienced in floor installation and we encourage continual professional development in order to maintain the high standards of which we are so proud. 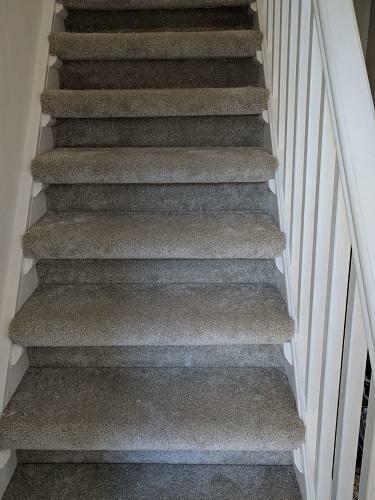 At D and A Flooring we do our best to accommodate the needs of each and every customer. 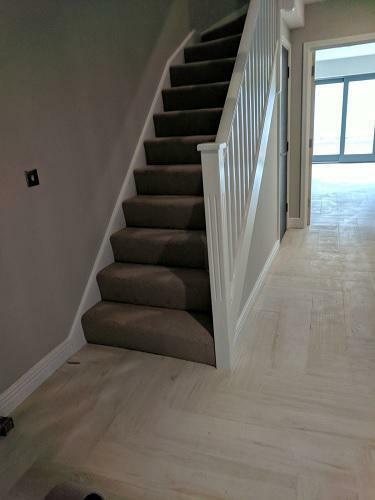 If you require a service that is not listed above please contact us; a member of our team will be happy to help you. 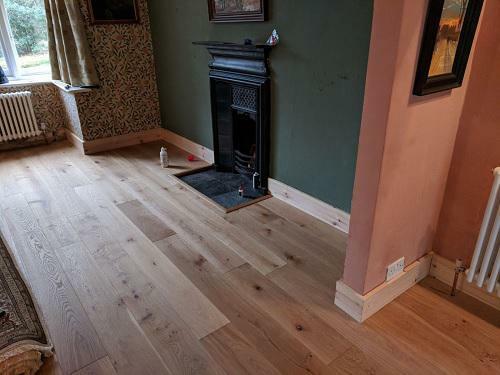 "Very fast and efficient work, highly recommended." 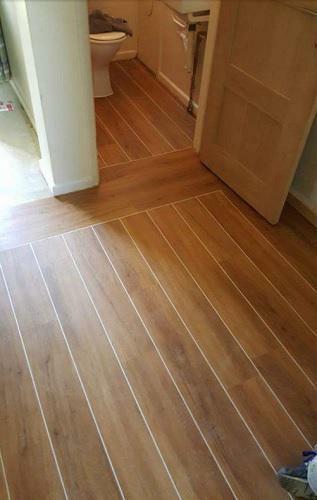 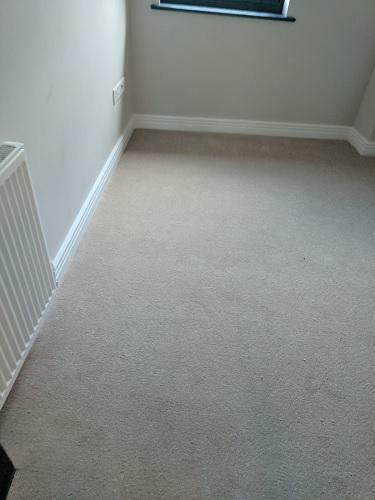 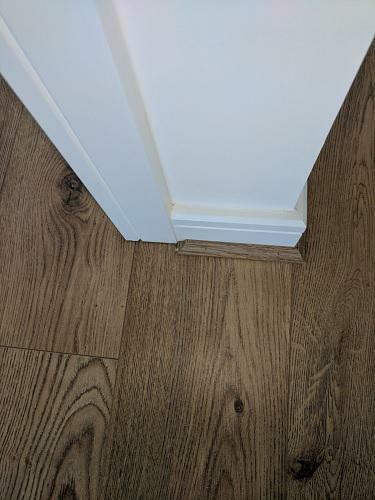 "laid laminate flooring in my hallway. 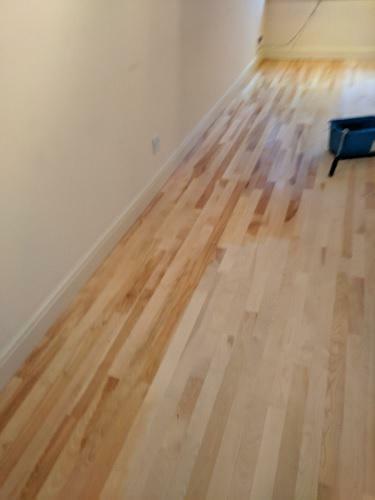 Very professional clean work Would definitely use them again and would recommend."